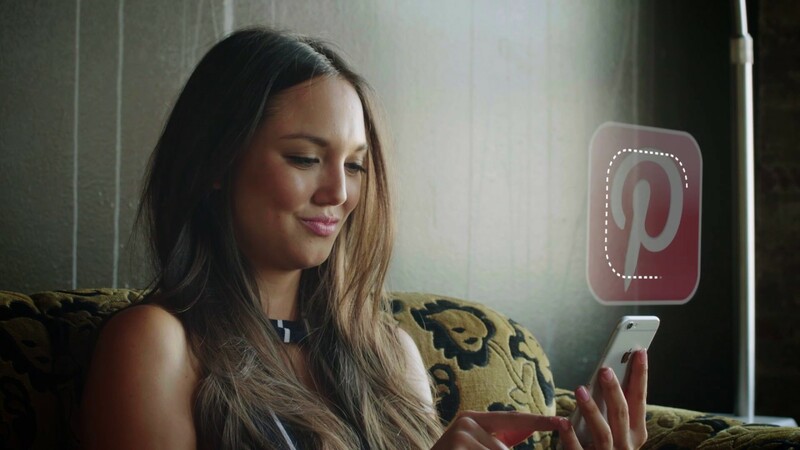 Picbot is a smartphone mount that's designed to help you capture every moment perfectly in picture or video, using automatic facial tracking, timelapse, and panorama. It rotates by itself to center your subject in the frame, and track up to three subjects at the same time. With video, it will even track and adjust to center the frame on a moving subject while live filming, and can rotate a track a full 360 degrees. Just mount your phone on it, and after centering the frame, the Picbot will automatically initiate the regular or panorama photo sequence. Capture your surroundings just by setting up the Picbot and jumping into frame. Or, use the Picbot to create timelapse using preset options or adjusted settings. Set the type of scenery, timing, and degree of rotation. When the subject is in frame and still, the Picbot will automatically initiate a countdown timer to snap the photo or start a video. Pair the included Bluetooth controller when you want to take manual control instead of the automated settings. You can spin, adjust the zoom, initiate video and photos with the controller. Finally, use the Picbot app to edit your photos with built-in filters and features and share them instantly. For setup help, access the user guide here. Can I use this to automatically aim a gun camera? This cannot be used for a gun camera. It can be used with your mobile device by downloading our app and connecting it to the Picbot. Does this work in a room of 20 or more people? Also, does it work in a steam room? Yes, this can work in a room of 20 people or more. We wouldn't recommend using the device in a steam room as it may break. Can it be used with any phone? Picbot works with iPhones and Androids 4.3 and up. Can this work for FaceTime? Can the PicBot be mounted on a tripod ? Yes, The PicBot can be mounted on a tripod. Will this product work on anything larger than a phone like an iPad for example? No, this will not work with larger devices such as the iPad.